Over the past couple of years, Apple has been making deals with creators and storytellers for exclusive original shows, movies, documentaries for their upcoming Apple TV+ streaming service. Some of the Apple Originals in the works for Apple TV+ are from artists such as Oprah Winfrey, Steven Spielberg, Jennifer Aniston, Reese Witherspoon, Octavia Spencer, J.J. Abrams, Jason Momoa, M. Night Shyamalan, Jon M. Chu and more. 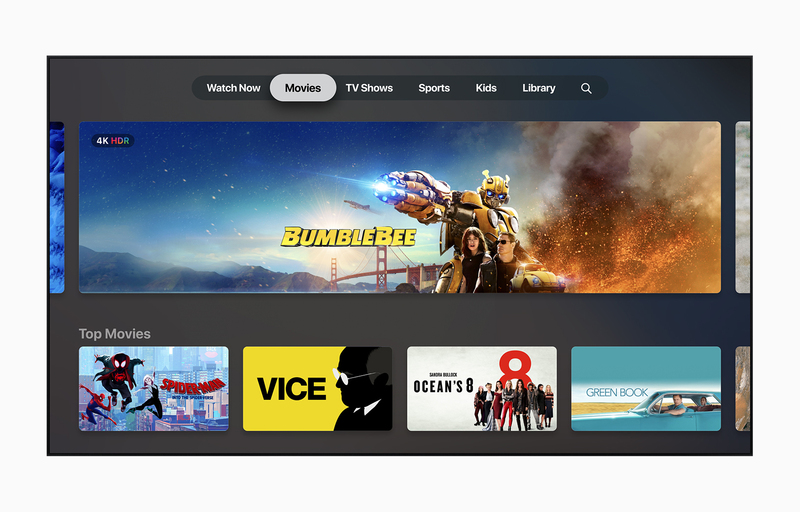 In addition, Apple has announced an all-new Apple TV app that allows you to discover, watch your favourite content in one app across iPhone, iPad, Apple TV, Mac, smart TVs and streaming devices. If you’re in the US, you can add HBO, Showtime or Starz to the new Apple TV app via Apple TV Channels without needing any additional apps, accounts or passwords. The new Apple TV app arrives in May via a software update on iOS and macOS. The Apple TV app will be coming to Samsung Smart TVs this spring (as well as iTunes Movies and TV) and then Roku devices, Amazon Fire TV, LG, Sony and Vizio TVs later this year. Eligible Samsung, LG, Sony and Vizio smart TV owners will get an update later this year for AirPlay 2 (as previously announced at CES 2019). 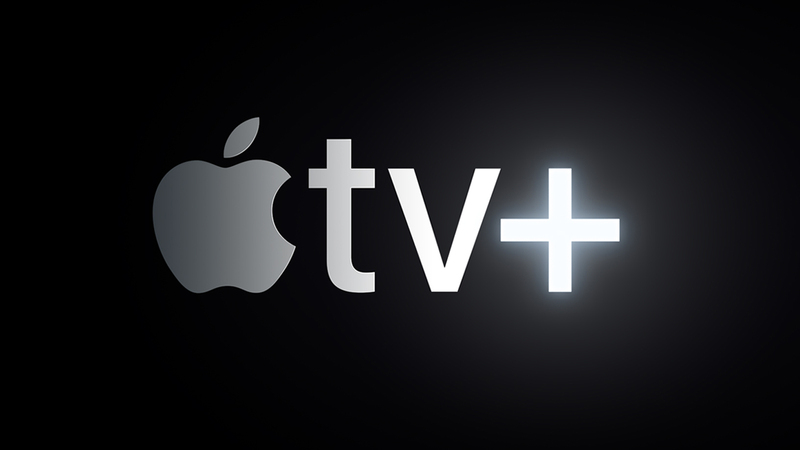 Apple TV+ is set to launch this fall with pricing and availability to be announced closer to launch. 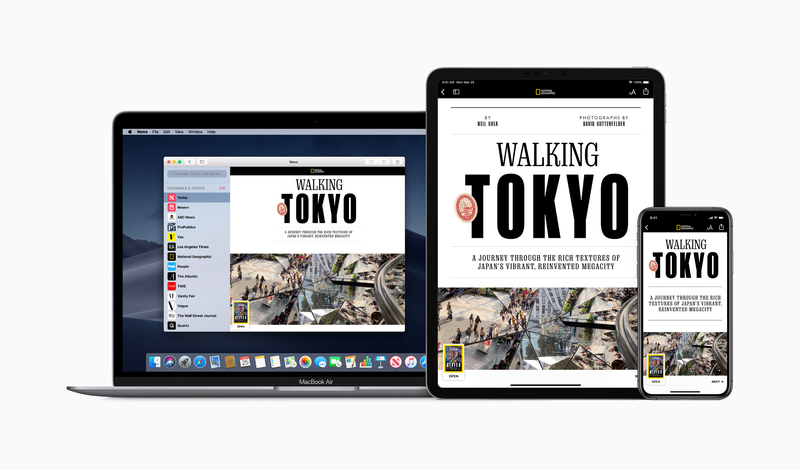 Apple News+ is an extension of the regular Apple News app but now with newspapers and magazines (via their Texture acquisition last year). The service gives users access to 300 popular magazine, newspapers and digital publishers within the Apple News app. You’ll get access to publications such as The Wall Street Journal, Los Angeles Times, Vogue, National Geographic and more. Apple News+ costs $12.99 CAD ($9.99 USD) per month and also including Family Sharing for up to six family members at no additional cost. The service can be access on your iPhone, iPad and Mac (if you have iOS 12.2 or macOS 10.14.4 and later) with the ability to download for offline. Apple News+ is available now in Canada and the US and will be coming to the UK and Australia later this year. 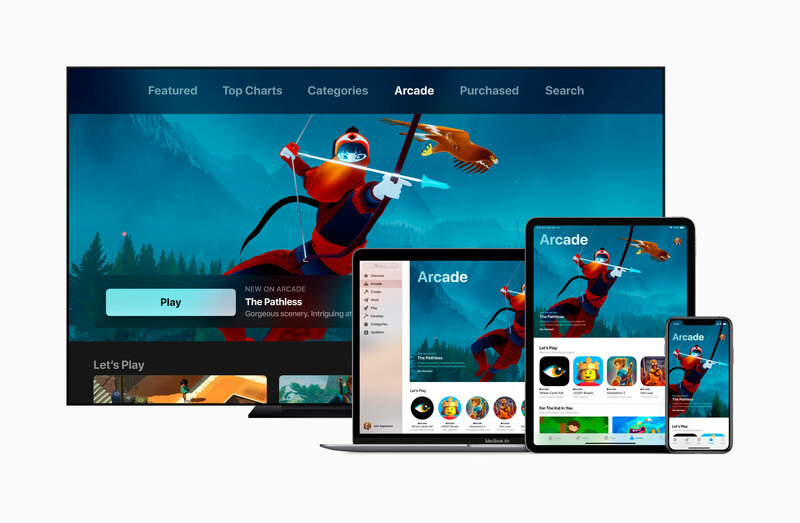 Apple Arcade is the company’s foray into gaming and will give users access to more than 100 new and exclusive games, some from well-known creators such as Hironobu Sakaguchi, Ken Wong, Will Wright and more. Apple Arcade will be available this fall in more than 150 countries via a new tab in the App Store on iOS, macOS and tvOS. Apple hasn’t said how much Apple Arcade will cost but interested developers who want to be considered for Apple Arcade should check out: developer.apple.com/apple-arcade/.